We arrived in Perris, CA (just east of LA) late Saturday night, the 4th. We spent all day Sunday with the Rivera Family and left Monday morning for Arizona. 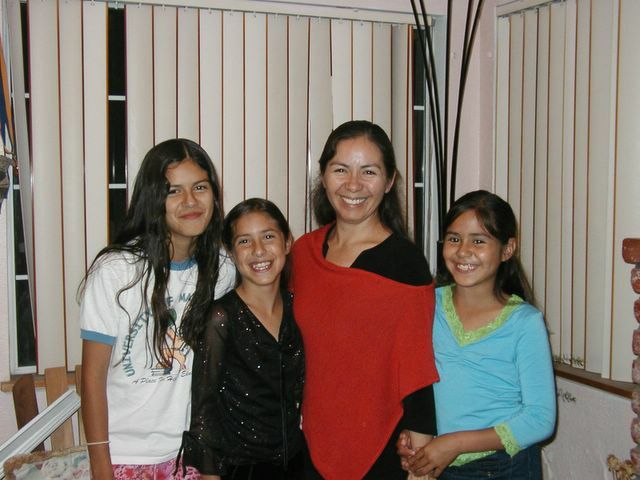 This is Gena's other sister with her three daughters (LtoR) Jessica, Jeanette, Julia (Gena's sister), and Katherine. Jorge was in Florida working when we saw them. Julia and her daughters have been followers of Christ for over two years now. We had nice visit with them. 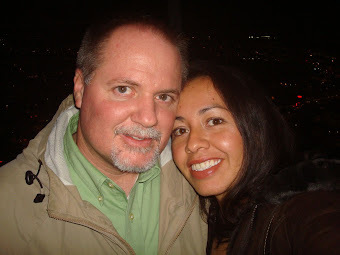 Please pray for Julia and her relationship with her husband, Jorge. They have been having some difficult times and Jorge is not a believer.